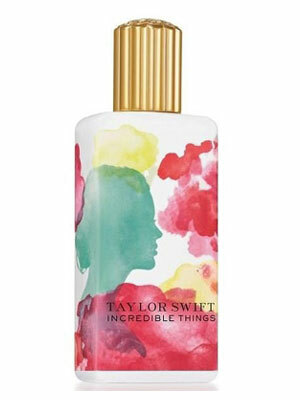 American singer Taylor Swift launched her new fragrance called Incredible Things in the fall of 2014, after the debut Wonderstruck from 2011, its flanker Wonderstruck Enchanted from 2012 and Taylor from 2013.The perfume is announced as a combination of velvety petals and creamy woods, wrapped in a delicate veil of vanilla and musk. 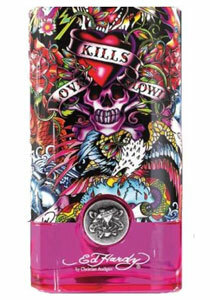 It opens with sparkling accords of pink pepper and grapefruit. 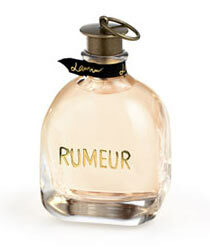 The heart of the composition features floral tones of vanilla orchid, wild passion flower and suede flower. 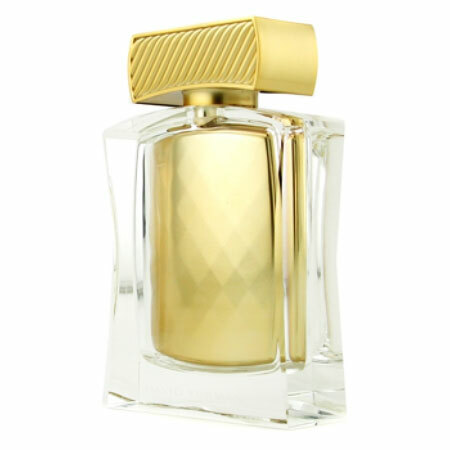 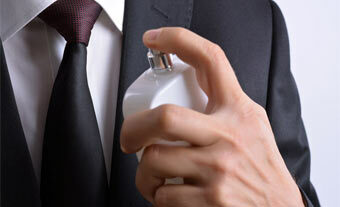 White amber, creamy musk, vanilla from Madagascar and vetiver from Haiti form the base of the perfume.